Bible Story: John 11:1-45. When Lazarus died, Jesus used the opportunity to point people to God. Jesus was stronger than even death itself and raised Lazarus back to life four days after he had died. 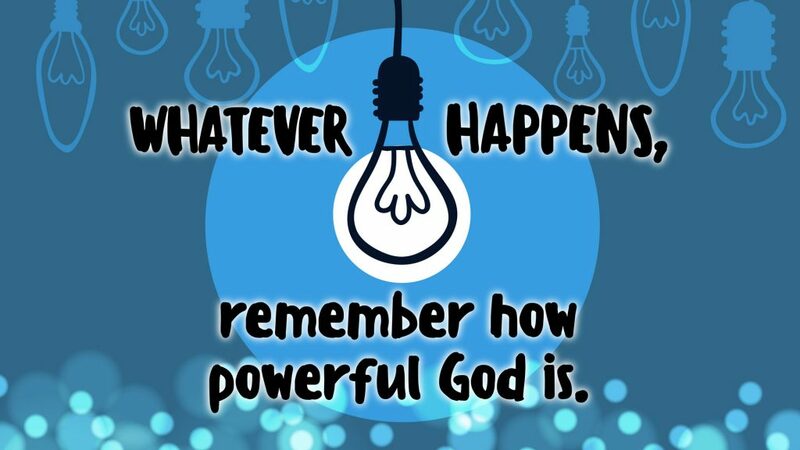 Bottom Line: Whatever happens, remember how powerful God is. God’s power can help us through whatever we face in life. Key Question: How do you react when bad things happen? We will all face moments in our lives that seem difficult, but we can find hope, respond well, and trust God no matter what is happening in life. Be sure to check out this month’s memory verse! 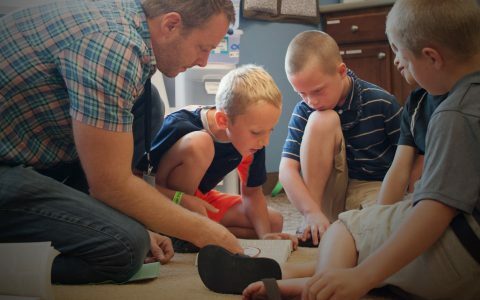 Get started now in helping your child learn the verse and have them say it for their small group leader on the weekend. GodTime cards are available each month and are a tool to assist parents as they help their child have “God Time” each week. Here’s how: There are four different devotions on each GodTime card. Each one is designed to be done on a different day. 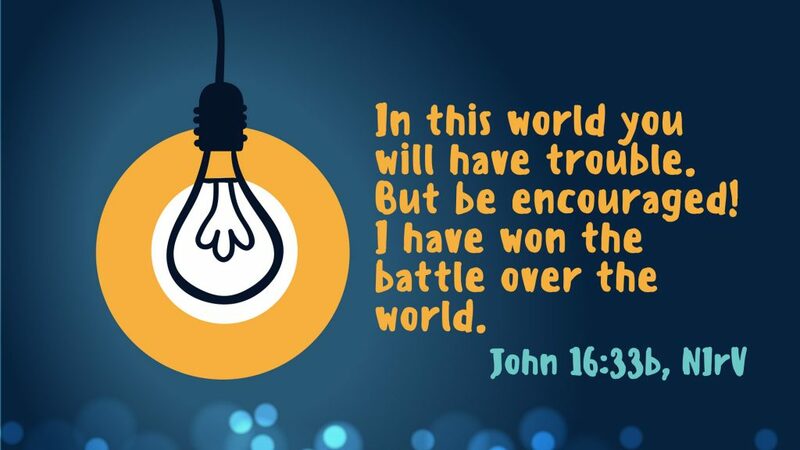 Click below to see this week’s GodTime card! Do you know what songs your kids are singing this month? Click below to listen or purchase the music your child will be singing this month. A Widget is a cool, concrete, take-home item for families to use. This item is given to elementary students each month. It will aid in reminding them what is taught in DV on the weekend and assist in the retention of the Bible lessons as kids grow in Christ. Click below to read more about April’s Widget! Here is a collection of other posts we think you might be interested in reading.